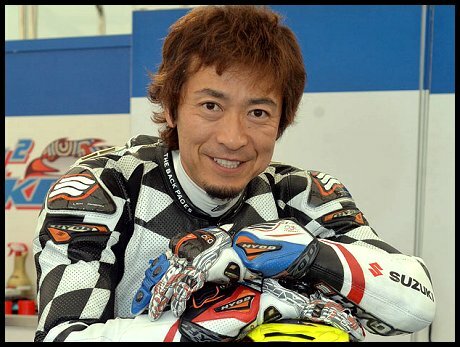 Yoshinari, from Saitama in Japan was an experienced racer who first competed at the TT Races in 2009. As well as competing regularly in the Superstock and Superbike classes he also finished 5th in the 2011 TT Zero for electric bikes. He was also 2008 Motegi Endurance race winner. The ACU wishes to pass on their deepest sympathy to Yoshinari’s family and friends. Yoshi was a really popular competitor who had a large number of friends in the TT Races paddock. He was a genuine and friendly character who always had time for everyone. He will be sorely missed.